The AuScope Discovery provides a web based interface for searching and accessing data, information, imagery, services and applications connected to the Grid. 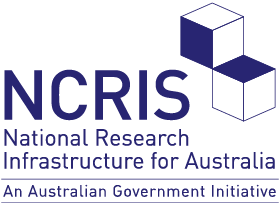 It allows users to discover, browse, save, and process geospatial information from Earth science data sources around Australia. Hyperspectral, borehole, global navigation satellite, geodesy, mineral occurrence and geology data are all available through the portal. In this upgrade the layout has been redesigned using standard web conventions to provide an aesthetically pleasing and familiar look. The application workflow has also been revised to make selecting and filtering layers more logical and consistent. The presentation of geoscience feature properties and products has been clarified to allow users to more easily identify the information that interests them. The technology underlying the Portal has been updated to provide superior performance, reliability and consistency. This upgrade allows the new portal to be fully responsive creating a productive experience on all devices from desktop PCs all the way down to phones. 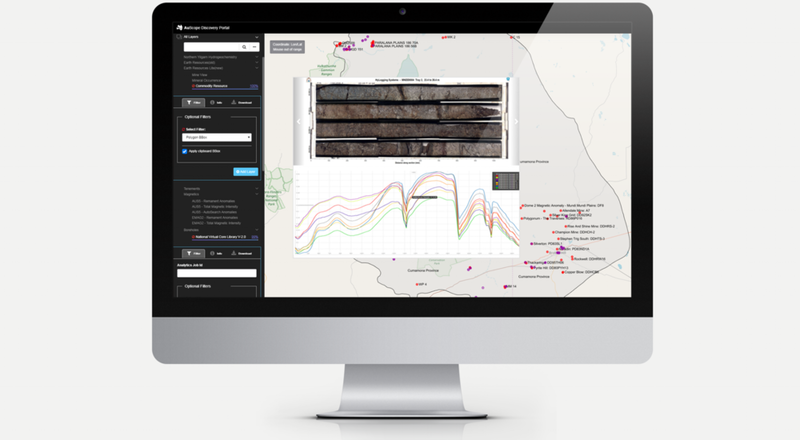 The NVCL Analytics component allows users to delve into the content of borehole spectral mineralogical data to reveal details not previously accessible. Users will now be able to make content based filters on the millions of data points contained within the down-hole data products. Geological Province based spatial filtering. Users can now target a particular geological province by selecting it and using it as a filter for other layers.